Getting Hitched? Let me help you capture that special day. As my late twenties pass by it seems as if all of my friends are taking their relationships to the next level. 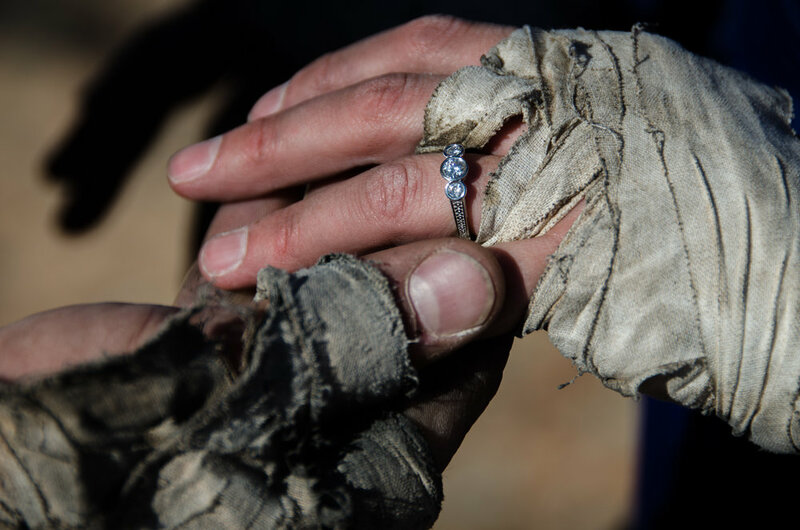 If you are thinking about "Putting a ring on it" I would love to work with you. Whether its a complete surprise or you simply want photos to capture the moment; I would be honored to photograph this special day. I believe that how you propose represents more than the size of the ring. Relationships are not a place, they are a journey. I strive to capture that days journey, not just the emotional drop of the knee. My passion for photography has stemmed from capturing my adventures. My camera has naturally become my favorite piece of equipment, as the images I capture allow me to relive these special moments. If you are thinking about taking the leap, lets work together to make it as memorable as the wedding day itself. A snowmobile surprise. It's always great to be part of the adventure and capture the special day. Camp Hale Colorado with NOVA Guides. Ben and Bri Surprise engagement atop Independence Monument, a classic Colorado multi pitch rock climb that I joined them on.